With their world in crisis, Akasha and Horque meet, and a sublime love flashes between them. Is this a cause of hope for humanity and the Solarii? Or will the hybrids destroy them both? Will anyone survive the killing waters of the coming apocalypse? 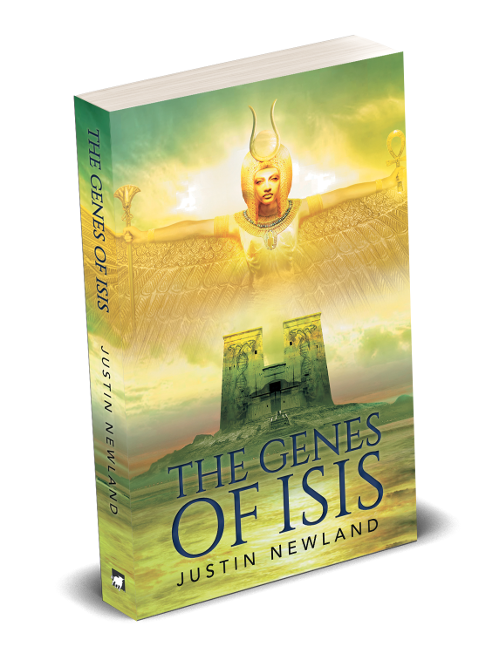 His first novel, The Genes of Isis (Matador, 2018), is an epic fantasy set under Ancient Egyptian skies. His second novel, The Old Dragon's Head (Matador), is a historical fantasy set in Old China and is due out in November 2018.